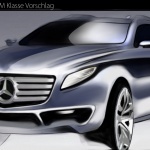 Welcome to official web site of Car Design Academy where the only place you can learn Car Design through Internet. 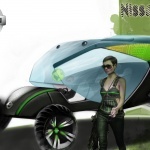 Do you want to pursue car designing as your profession? Are you a car engineer, modeler, students, or novice? But you like car designing, and you love cars? 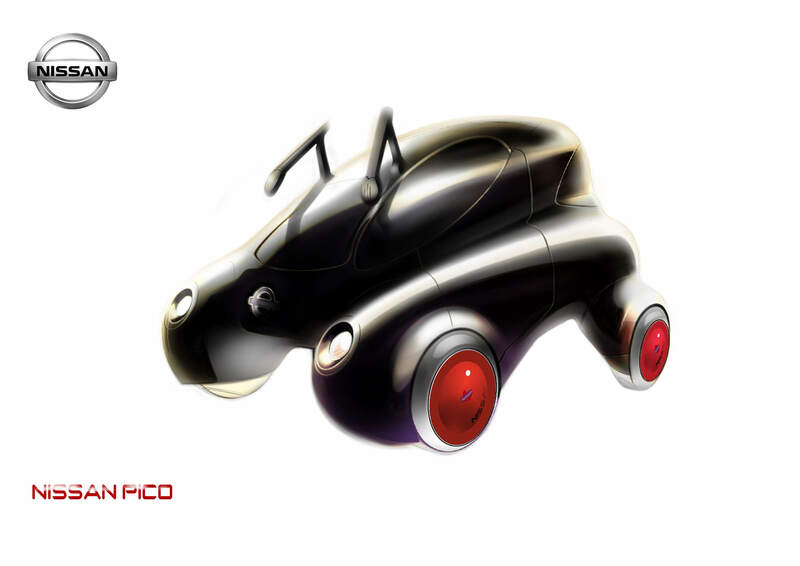 In Car Design Academy, instructors are working actively in Japanese design studios as a car designer. 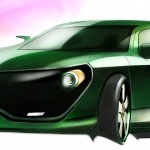 This means you can learn updated real world car designing directly from them. 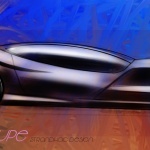 Moreover, you can learn car design at any time at any place with your own pace. That is the benefit of online school. In this time, we had interview with our current student, Predrag Stajic Strandhag from Germany, 42 years old. 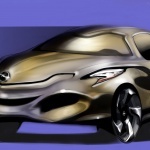 If you are considering joining Car Design Academy, we hope following article, interviewing to our current student, will help you. 1. Please tell us what do you study at school? If you are working, what kind of job you are engaged in? I am curently working by the city of Stuttgart in the recycling aeria,i have to decide which kind of material could be recycled and how,also i am responsible for the informations to our customers in case of recycled materials and electronics. 2. What was your trigger to decide join CDA? 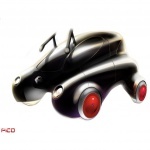 Please identify what was your difficulty to study car design before you joined CDA, if there is any? Any anxiety you had when studying car design by yourself? 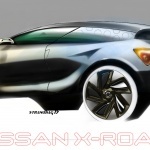 As i have sean in internet the presentation of Car Design Academy i was absolutely convinced,this is it!First possibility to study car design online.The world was waiting for it!! !I have a fulltime job and family and no time enough to go to study Transportation Design in High school Pforzheim (one of the world best schools for car design),the costs are about 20.000 euro for 8 semesters.I know some students from Pforzheim school and they said to me that the program is very time intensive.By the CDA i can plan my time which is depending on my personal circumstances.I want to study car design for any price but i did not found the way,Car Design Academy was my rescue.Also i was self educated designer without professsional knowledge in car design i belive that i need final polish by the car design professionals,i find them in the team of experts in Car Design Academy. The Materials are very good and easy to understand i had never difficulty to understand something,when you realise that my english is not the best one then you can understand that material is realy good.I think that material is good for begginers and advanced students.Video text is also very good ane clearly recognizable,and at least Istructors Advice is logicaly and detailed,what will you more.A pity that we can not spend more time in contact as well as in a school class. 4. Please indicate how many hours (minutes) do you spend for practicing, homework, and any other related work for CDA, for example (design competition preparation) or routine . It depends on what we are curently doing.I am working ussualy about 4-6 hours a day(normal routine).If there is a compettition even more,for example for the Bus Compettition i worked for 10 hours a day. (not every day off course)So,practicing is for me minimum 2 hours a day just sketching,other related work also about 2 hours depends on circumstances and other factors in everyday life.I realize my design work not as work but as a pleasure. 5. How do you find out the Monthly Design Competition? I just love it,that’s my design booster!Best possible decision you made.As i heard from some my friends from regular design schools this is best way to improve our sketching skills to the maximum.Design chalenge forces you to surpass yourself. 6. Message for those candidate students who is considering joining CDA? 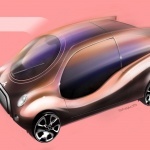 Join us by the CDA,this is the best possible way to learn car design online and you can plan your time which match your lifestyle and you need not even a quarter of the money that you need for regular Design School,plus a new apartment and living expenses.Probably is this the future of Car Design Education and CDA is the Pionier in this aeria. 7. Any other message you would like to tell other people? Your view regarding design, or sketch, or practice method? My message is that the most important about Car Design is Passion for Create,passion to give the form to a vehicle,to breath life in your car.Create Automobil that is amazing and curious and that you can tell after one hundred years wow,such great looking car!Remember,good looking design need all your passion and is result of a hard work.I am drawing every day for a cuple of hours,i just love it ,it’s meditation,zen,sink into condition where exist no space and time,a hyperspace another dimension,and there is power of creation.Like great french comic author Moebius says’inspiration is everywhere’just open your eyes and you will see beatiful forms are everywhere. Look carefuly, for example human body, which is perfect syntesis of design and functionality,see the insects and there body’s aren’t they perfect formed?Other Animals and Microorganism are also full of diferent forms.Take some time and look sketches from other designers and their creations that will inspired you.Listen music that you love during yor work but not to loud because of concentration,drink cuple of good cofee or tee,free your mind from all scum and create!And most important’in your imagination is absolutely anything possible’.Think big and take your wings and fly.This is my personal message to the people. My inspiration is everywhere around me ,found in natur,the plants,animals and other forms of natural existence like water or stones.In the world of Furniture design,Architecture,Industrial design and Arts.I would like to create sculptures that deeply stimulate hearts,and to create unique charakter for present and future. CURIOSITY,ORIGINALITY,EMOTION AND FASCINATION ARE KEYWORDS FOR MY CREATIVE WORK. 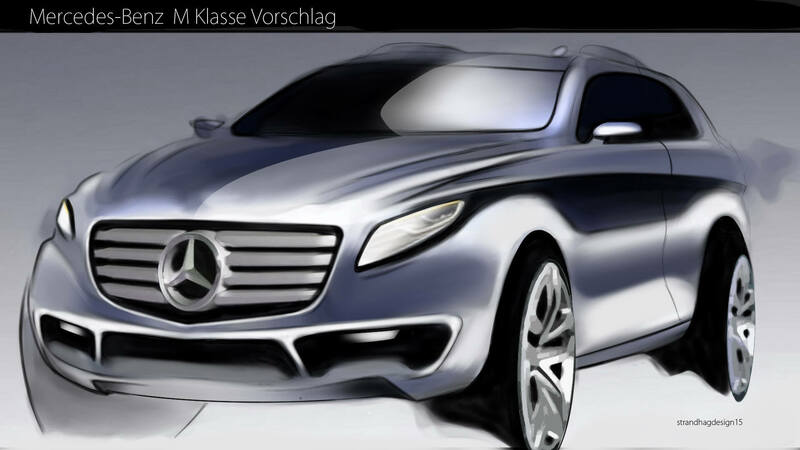 Predrag’s strengths are (1) abundant idea creation, (2) high quality sketch skill. Any and all his works are unique, humorous, and powerful. He sometimes exaggerate his idea on his sketch, but I think that is his strength, not the weakness. He is an energetic person and try to pursue until the very last minute. I am convinced that he will be successful in any area of life.